A day Scholar, Day Boarding & Residential School. "Knowledge isn't Power Until it is Applied"
"One person can make a difference, and everyone should try"
We encourage student involvement in all spheres of life , so as to help them in being progressive human beings. 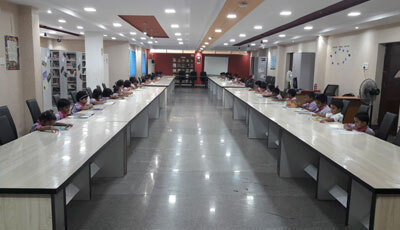 The school library is central to learning and plays a key role as a place for encouraging innovation, curiosity, and problem solving. 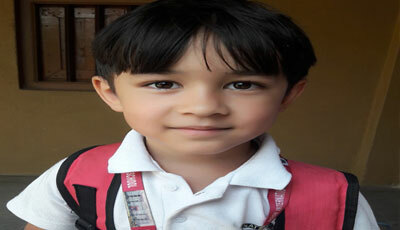 From Pre-Primary to secondary school is focusing on education by our team of teachers and certified instructors. 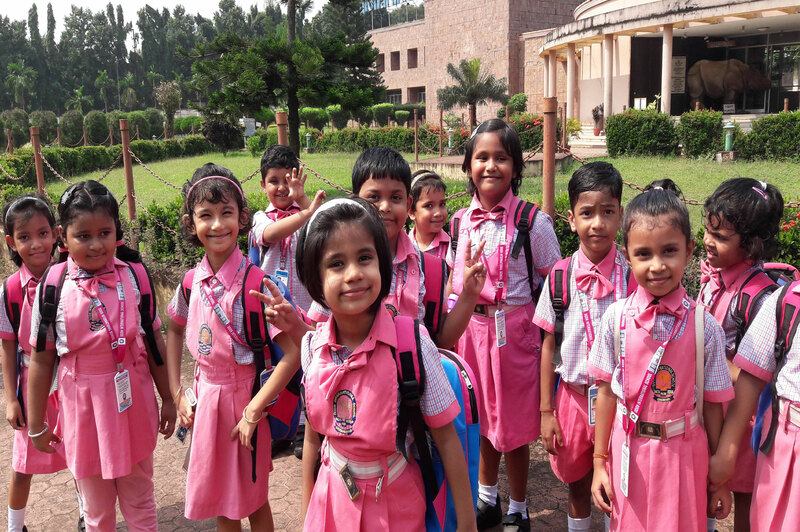 We believe that learning should be an effective and happy experience, something that will encourage students to for lifetime learners. 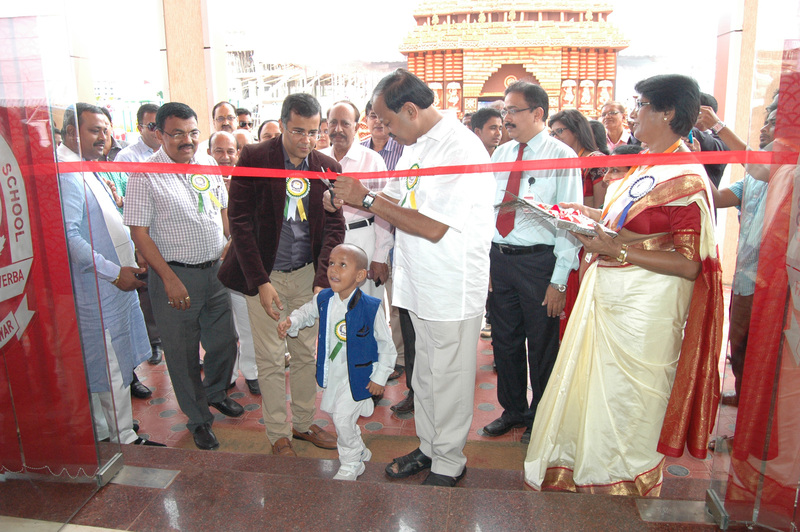 CBSE Regional Level Science Exhibition 2018-19. 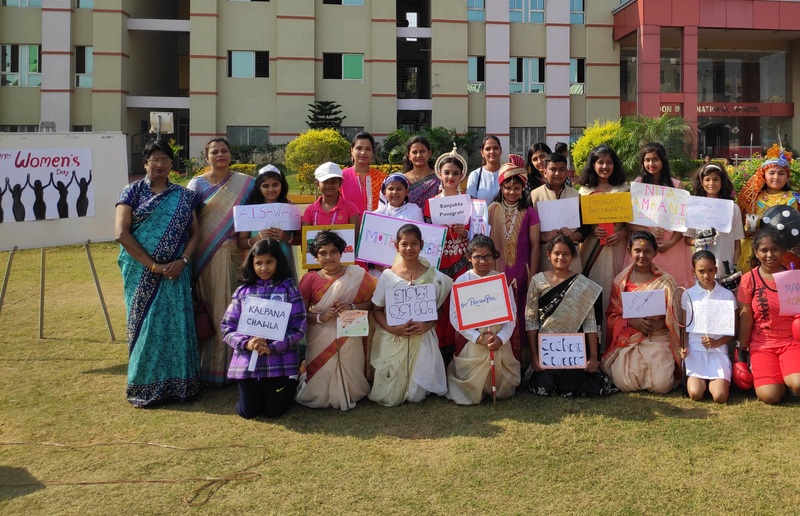 CBSE Regional Level Science Exhibition 2018-19 for Odisha region was organised in Doon International School, Bhubaneswar on 24th and 25th January 2019. Mr. T.Mate, Regional Officer, CBSE, joined us as Chief Guest. 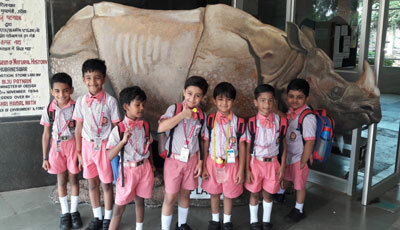 52 different schools had participated with 88 various exhibits in the exhibition. Timing: 7:30 a.m. to 11.30 a.m.
to recognize the contribution and significance of the women. Congratulations on your excellent performance !! Excellence isn’t a skill – it’s an attitude. Keep up your good work and continue to strive for perfection! 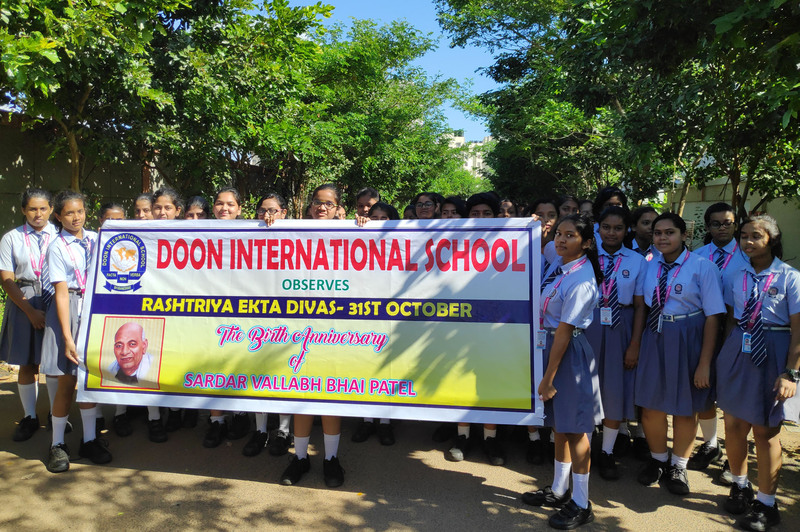 Why Doon International School ? 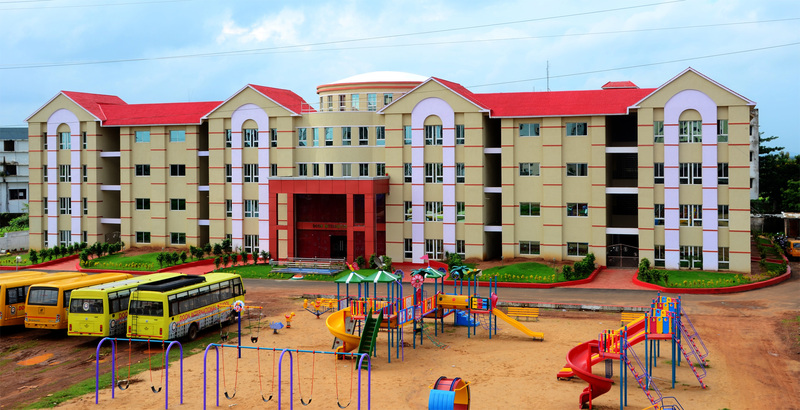 Doon has the best infrastructure in Bhubaneswar, Eastern India, which can accommodate the needs and requirements, the interests and hobbies of every child. 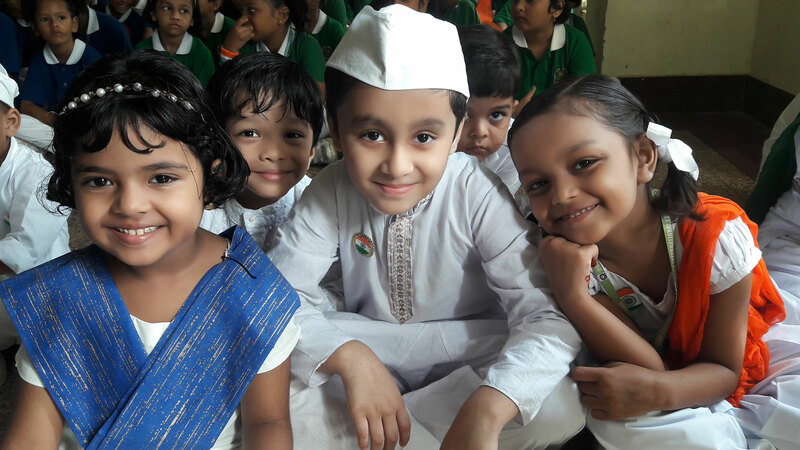 The importance we give on the right kind of infrastructure comes from our core belief that “every child is special”- every child needs a special kind of an environment to develop his/her persona. 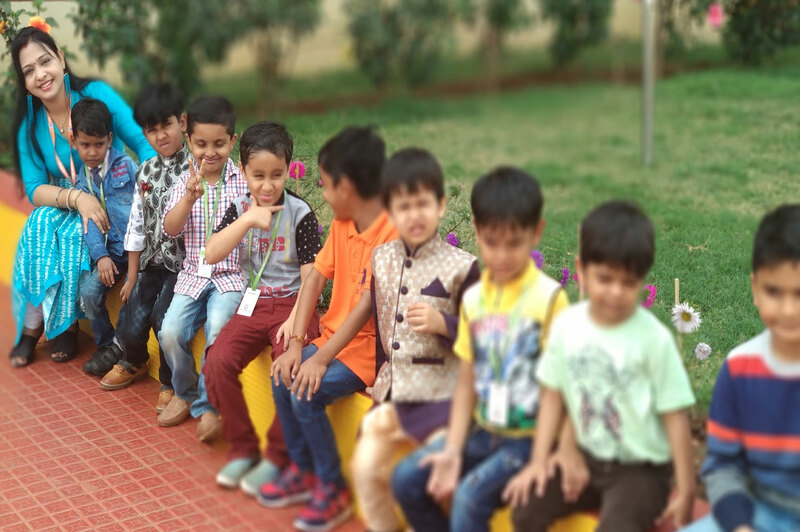 Doon has state-of-the-art classrooms, enabled with the latest technological tools to aid the learning process in your child. But, no classroom is complete if it doesn’t have the right kind of teachers who understand the mindset and curiosities of the child. 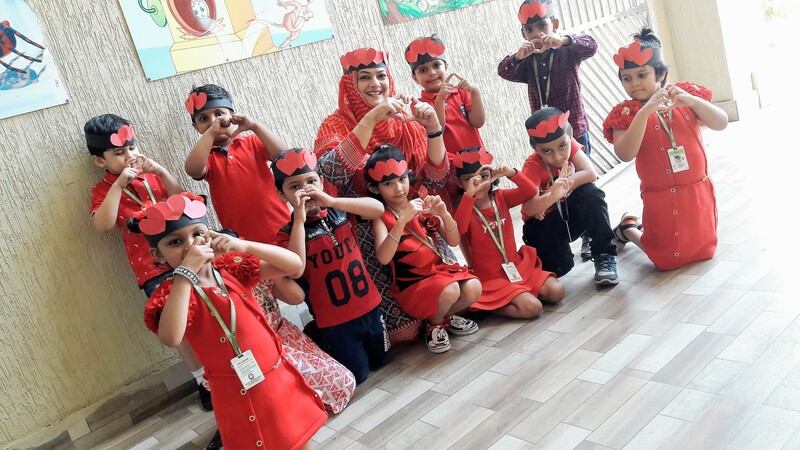 We at Doon, have the best faculty members to help children learn better and more effectively. 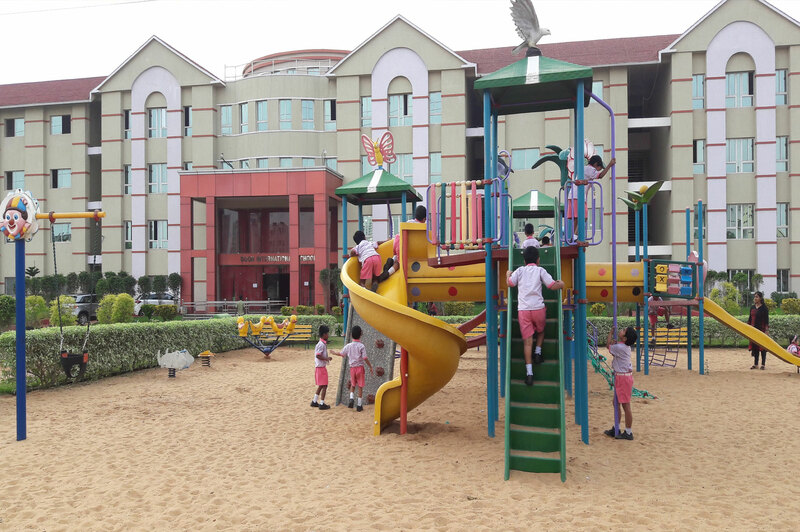 Doon provides all sorts of sports and games facilities which are enhancing their sports skills and physical fitness to support their learning. 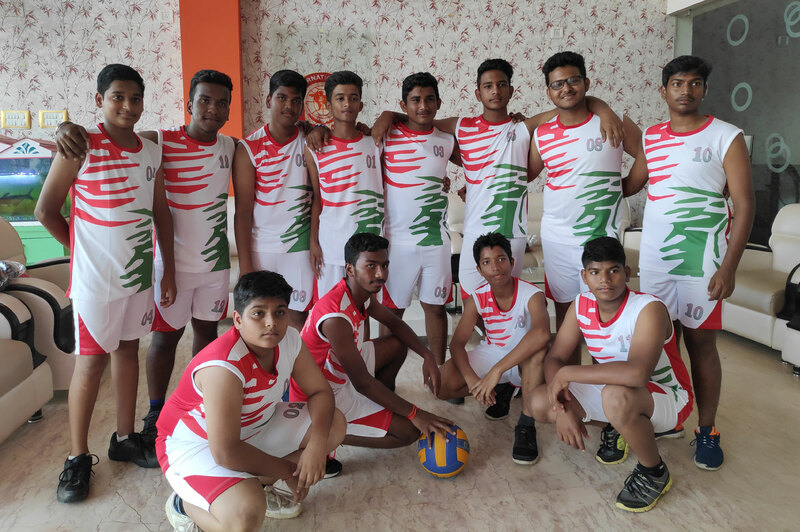 With the help of our expert sports coaches, we are able to inculcate in them a feeling of sportsmanship, team spirit, self discipline and leadership quality. It is not just academics that we learn here, but the wholeness of a person. How to solve a problem, how to treat others with respect, how to be creative, how to be a good friend as well as a good student. This is true for the students as well as the parents who are lucky enough to spend part of their days here. I have made lifelong friends, as have my children. Academically, my daughter has learned she has to put in the time and effort to get the grades she expects. She’s learned to go outside her circle of friends. She’s learning to be a leader instead of just following others. She also loves going to chapel and she raves about the speakers who are brought in. She’s embraced it and she continues to grow. My son used to hate math, hated it! Every night we’d fight over the homework. And then when he got into Robotics, he actually understood how you could apply math. Then he asked to go to summer math camp, just to get deeper into it. And he’s happy now.